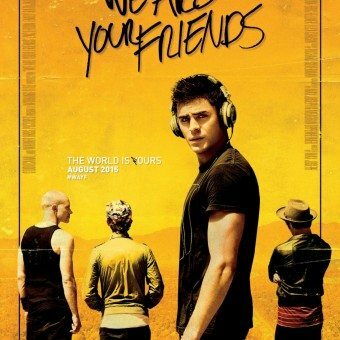 Sunday again, time for a new selection with movie posters. 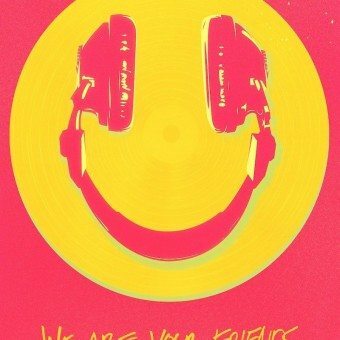 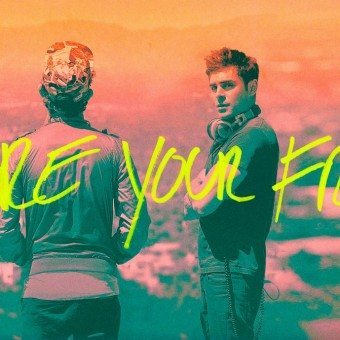 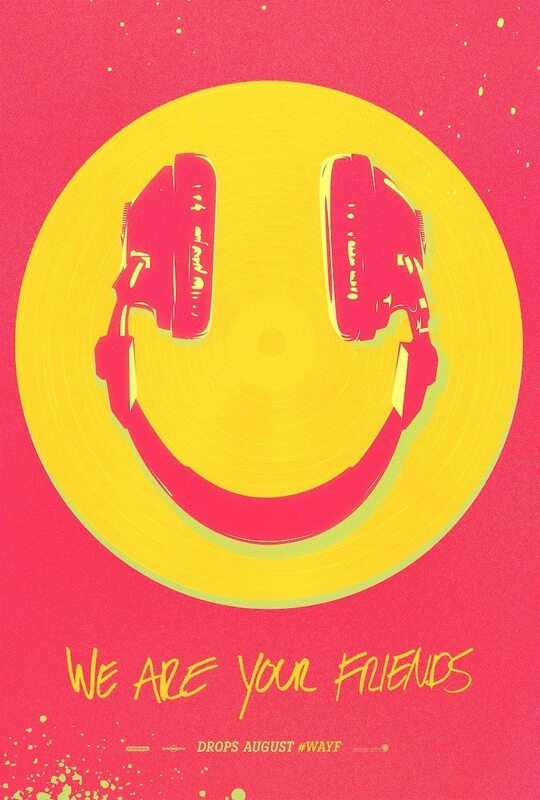 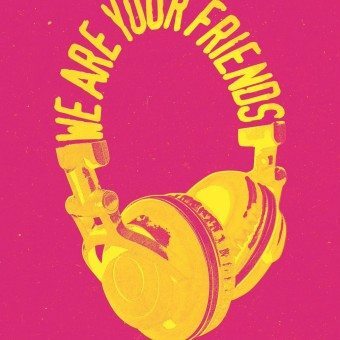 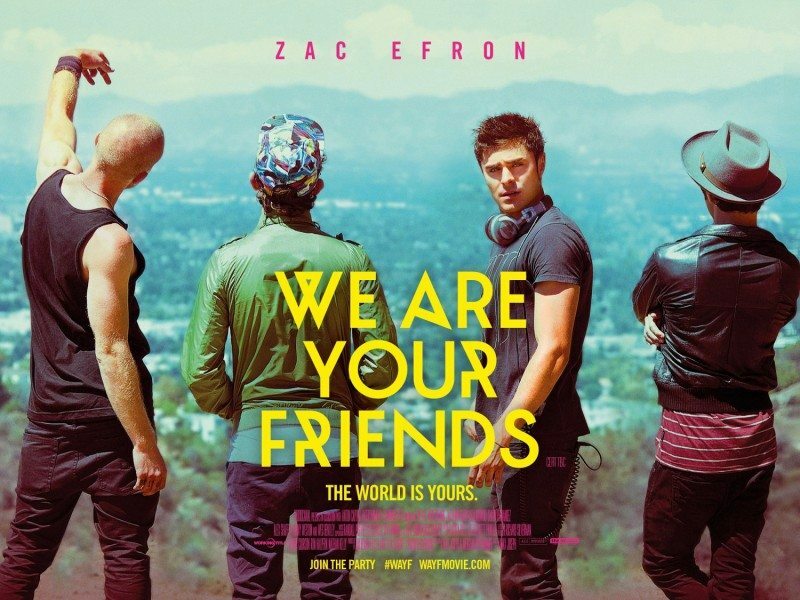 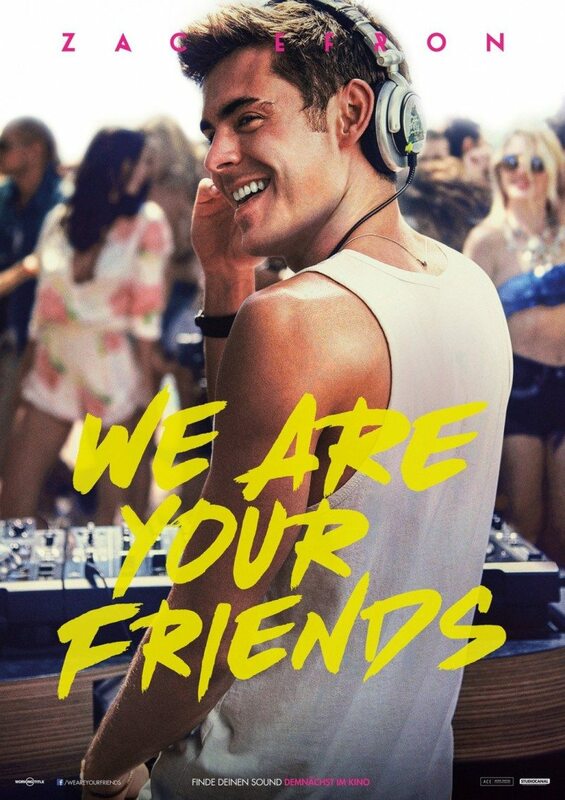 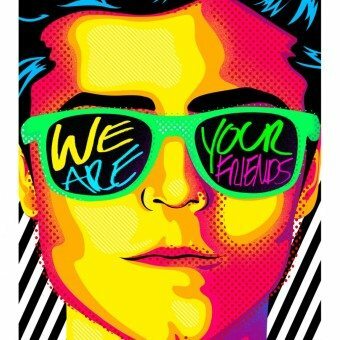 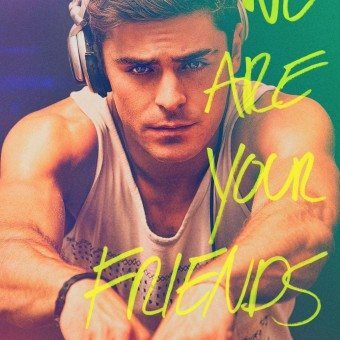 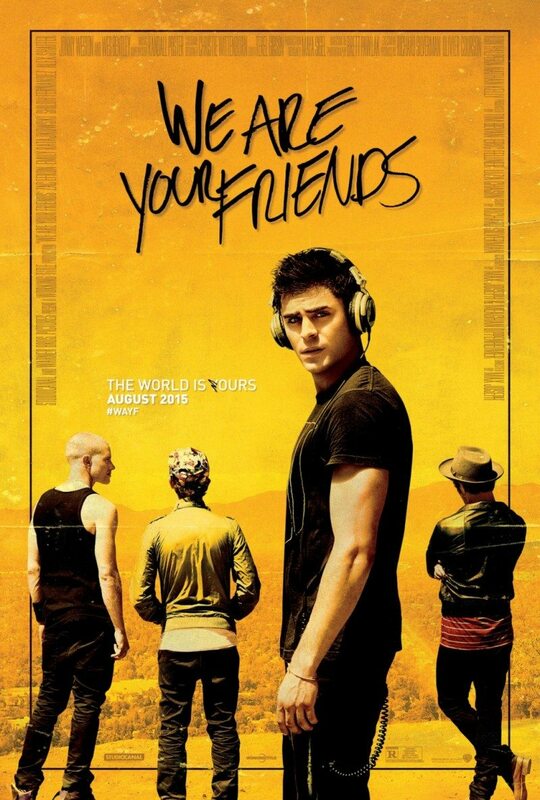 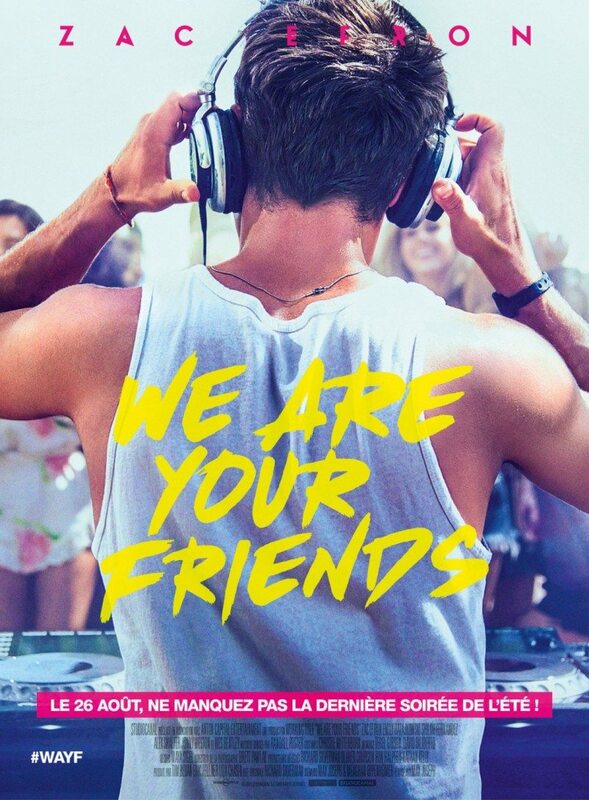 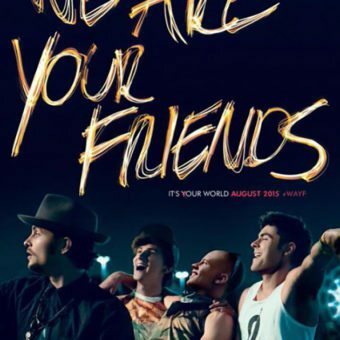 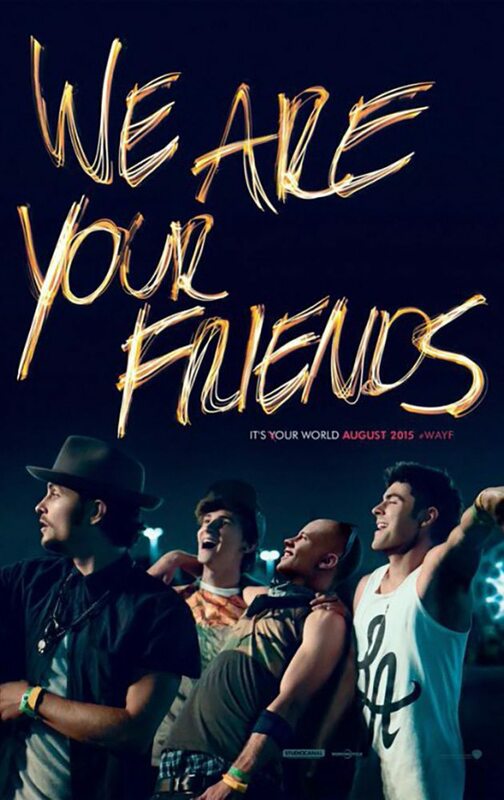 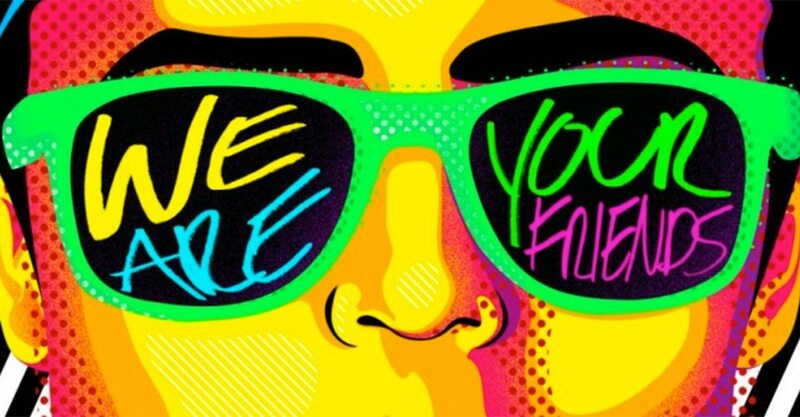 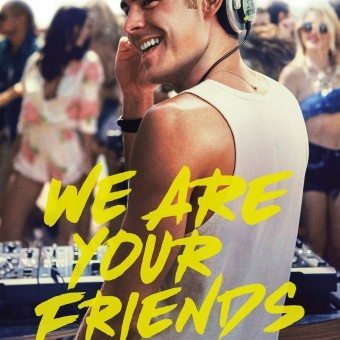 In this post a series of posters for the upcoming movie ‘We Are Your Friends’. 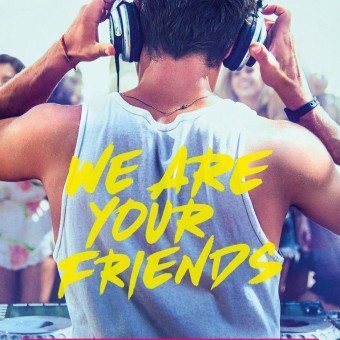 In short the movie is about an aspiring DJ looks to make it in the electronic music scene. 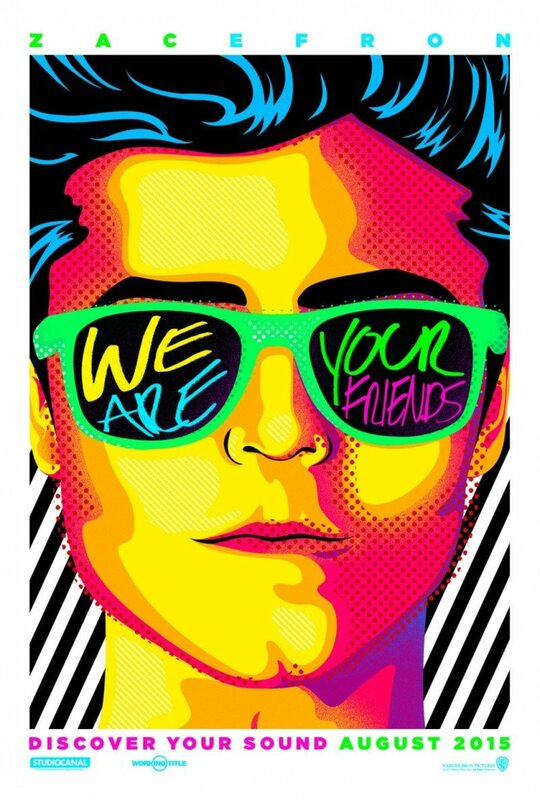 Not much else to find about the movie itself, but I liked the first poster I came across, so started looking for more. 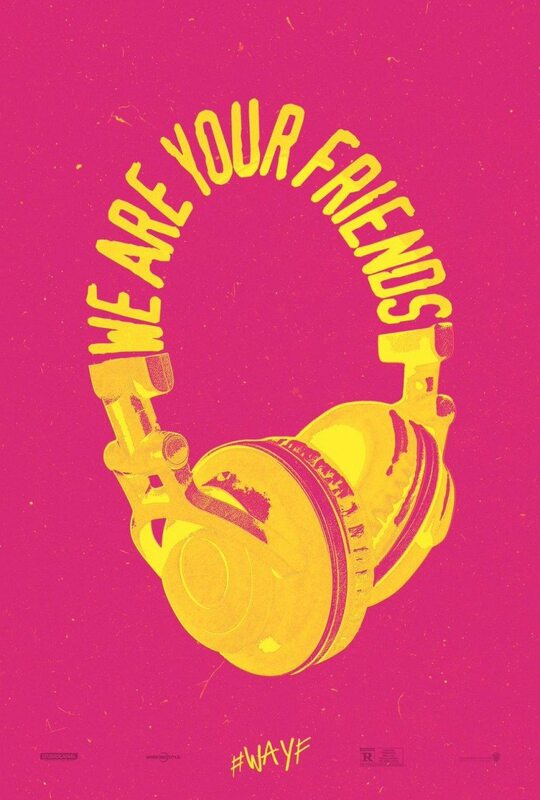 The idea is simple, but effective, so enjoy!